You are offered to buy both one piece of Lexia-3 and one piece of Lexia-3 30 pin cable, and you save 25 USD; also, you are offered to only buy one piece of Lexia-3 or only buy one Lexia-3 30 pin cable. 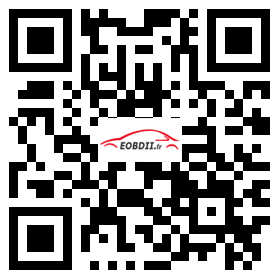 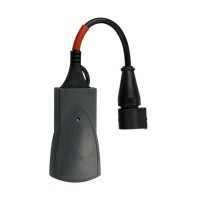 You are offered to buy both one piece of Lexia-3 and one piece of Lexia-3 30 pin cable, and you save 25 USD. 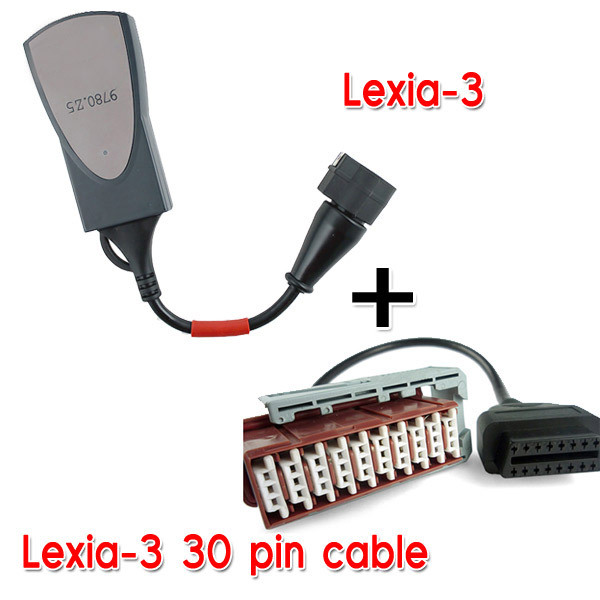 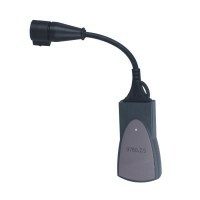 Also, you are offered to only buy one piece of Lexia-3 or only buy one Lexia-3 30 pin cable.